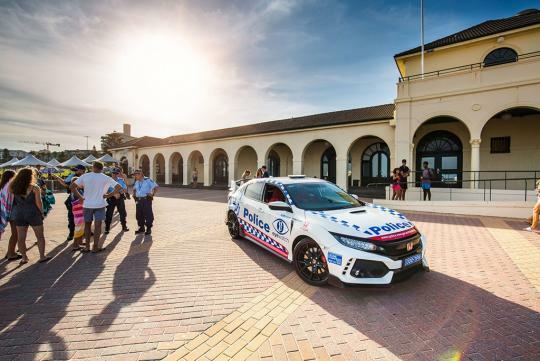 New South Wales has received a new police patrol car in the form the FK8 Honda Civic Type R. However, it won't be chasing bad guys. 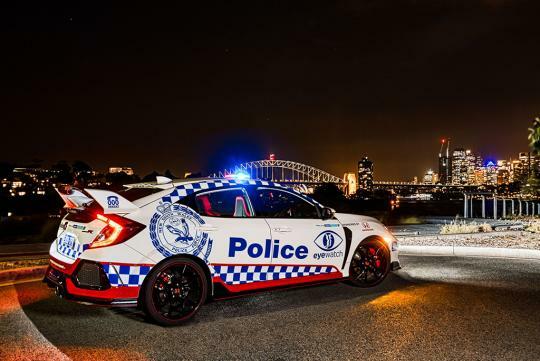 Thanks to Honda Australia, the New South Wales Police Force has been given the new hot hatch for the next 12 months for promotional duties. Set to be utilized in the ‘Eyewatch’ social media initiative that aims to connect people with local police forces, the car is one of the tools that will try to encourage citizens to be active participants in making their communities safer. Making its public debut at the Fairfield Police and Community Expo in a few days' time, the car will be taken to events throughout the state. “At Honda we believe in the power of helping others, so this sponsored partnership with the NSW Police Force aligns seamlessly with work of The Honda Foundation and its goal of making a difference in the lives of people through giving back to the community that supports them,” Honda Australia Director Stephen Collins said.